Welcome to Torres Collision. At Torres Collision we provide a clean and friendly environment so your vehicle gets repaired right. Check out our Consumer information list of services we provide. Torres Collision is a top-notch automobile collision repair facility and we want you to experience the difference. Torres Collision has been serving Beaumont's collision repair needs for 78+ years. You can contact us here if you need any assistance. 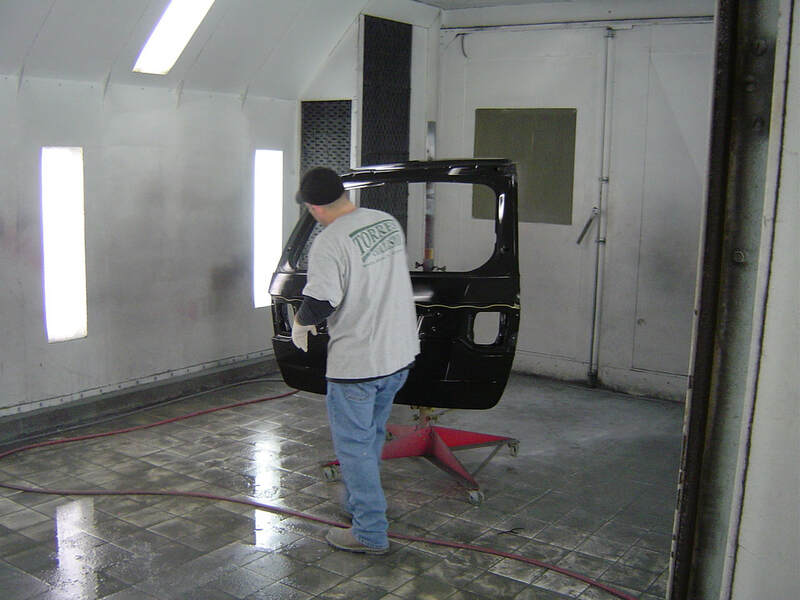 Take a tour of our body shop. If you live in the Beaumont area and have been in an accident or need some car repair, bumper repair, windows, dents, or paint repair, then stop on by. We can handle cars, SUV's or trucks. Bring your vehicle into Torres Collision and we will get you squared away. Need a body shop in Beaumont you can trust? Bring it to Torres collision, where we have over 200+ years of total experience. 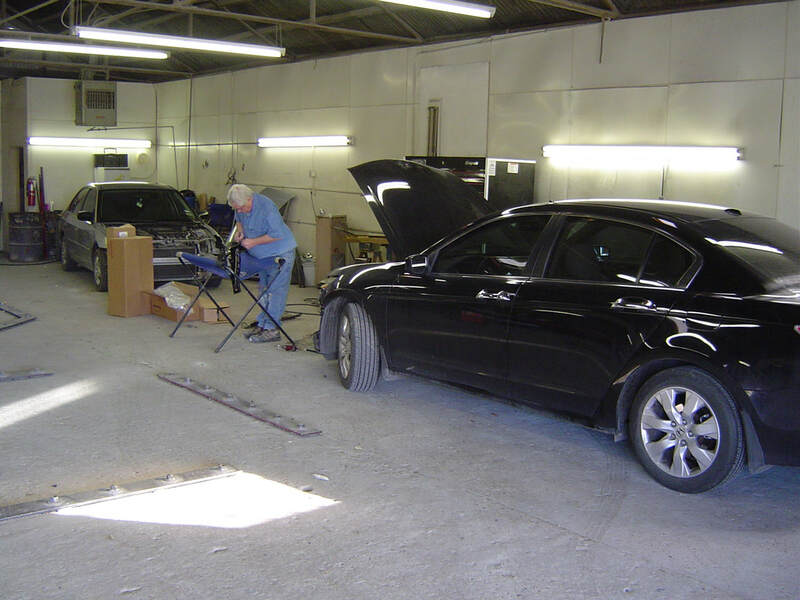 Torres Collision is a top-notch automotive repair facility that is family owned and operated. We are an and ASE Blue Certified automotive body shop.